Brian received his J.D. 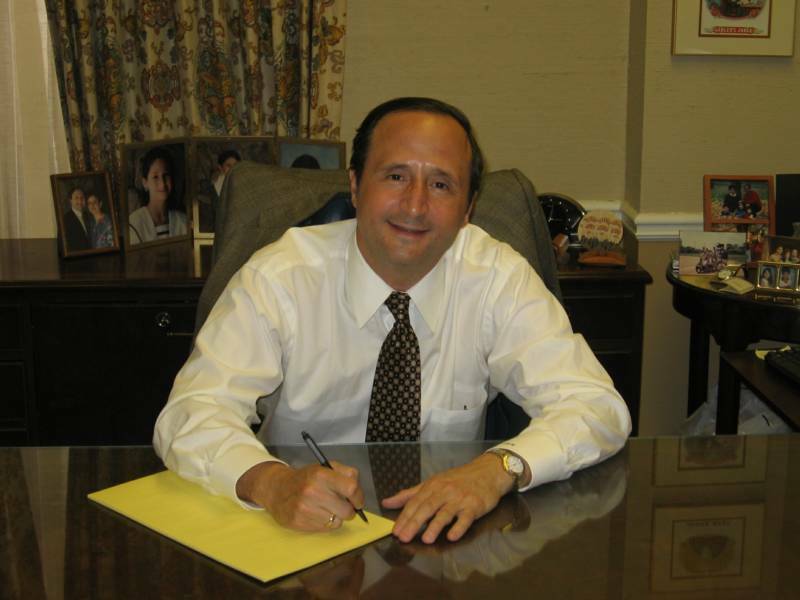 from Emory Law School in 1976 and has been practicing law in the Atlanta area ever since. These days it is difficult to find independent lawyers who give undivided attention to each client, but Brian provides a level of service that is unparalleled. Give him a call to find out for yourself. Argued and won cases before the Georgia Supreme Court, Georgia Court of Appeals, and the United States Court of Appeals for the Fifth Circuit. Independent law practice since 1982. Certified advanced training in Collaborative Divorce. Collaborative Law Institute of Georgia, Board of Directors – 2 years.